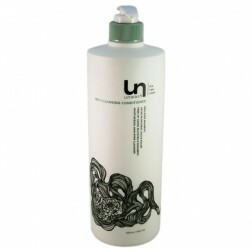 Say Bye-Bye to shampoo with new Unwash Revolutionaty Innovative hair products! Welcome unwash… a new method to clean hair in a more civilized way, gently removing dirt and surface build up while locking in essential moisture and upholding your hair’s natural integrity. Forget about that vicious cycle of shampoo, condition, style, repeat.